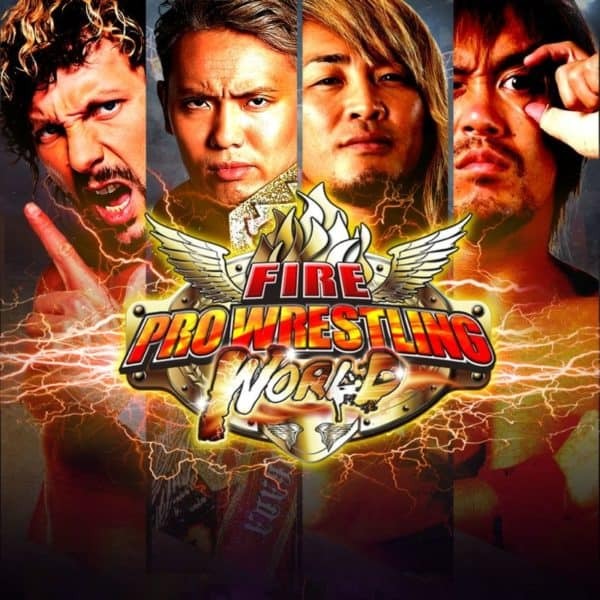 Fire Pro Wrestling World hits the PlayStation 4 bringing with it everything beloved about the series, with New Japan branding and wrestlers along as well. Brainseed brought a revised version of their hit game to the current generation of consoles. 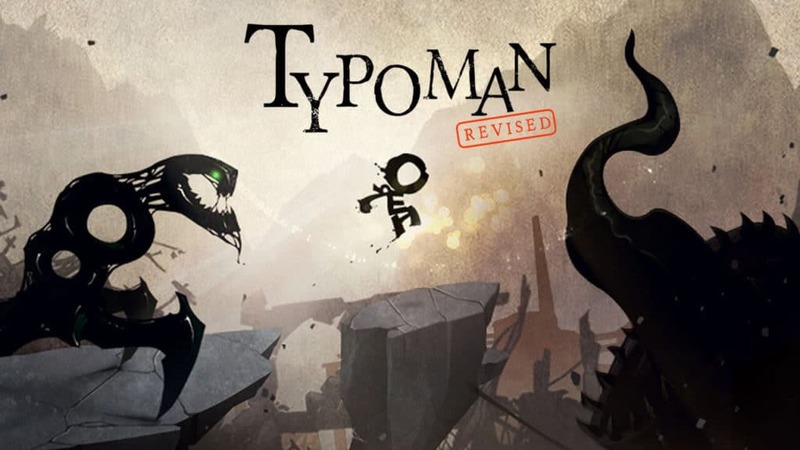 Angel Gonzalez has his thoughts in this Typoman Revised Review. 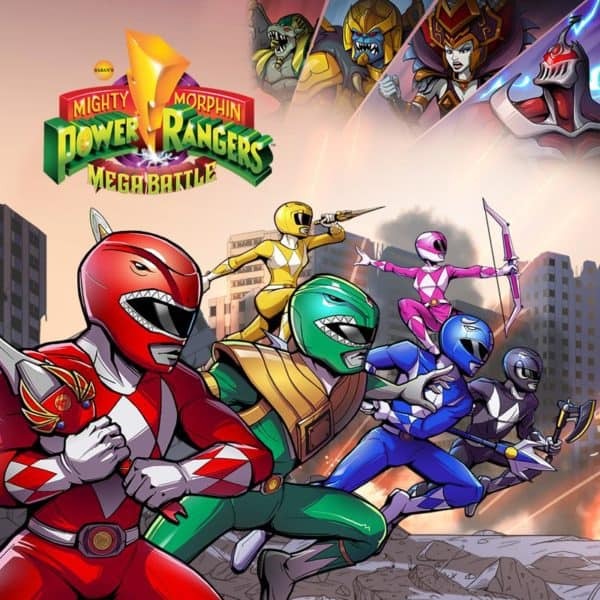 Angel Gonzalez gives his thoughts on the latest game based on the Power Rangers. This is the Saban’s Mighty Morphin Power Rangers Mega Battle Review. 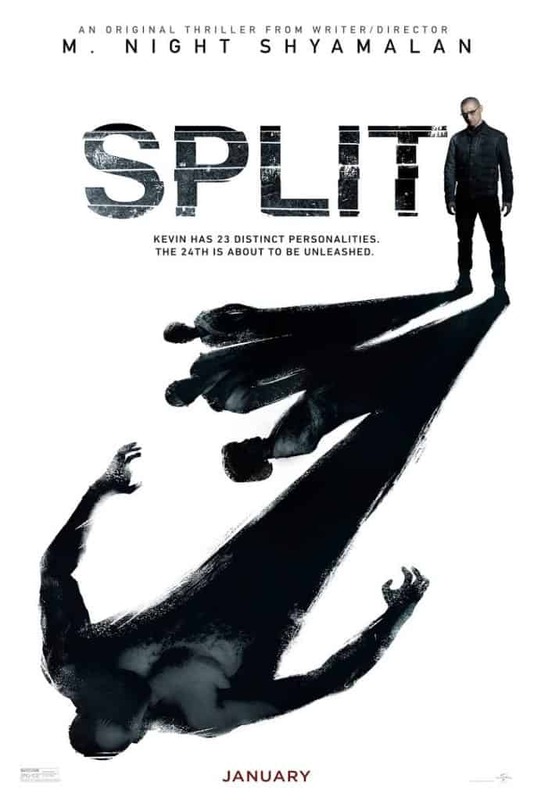 Angel Gonzalez explains in this Split Review, why the doubt on M. Night Shyamalan needs to go, as he has returned to his Horror movie greatness. Chris Hero says goodbye to the independents, and Angel Gonzalez got to be there live! His impressions are featured in this Evolve 77 Review. 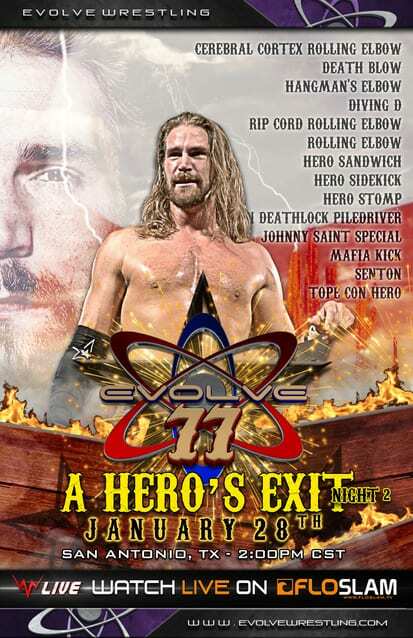 Chris Hero says goodbye to the independents, and Angel Gonzalez got to be there live! 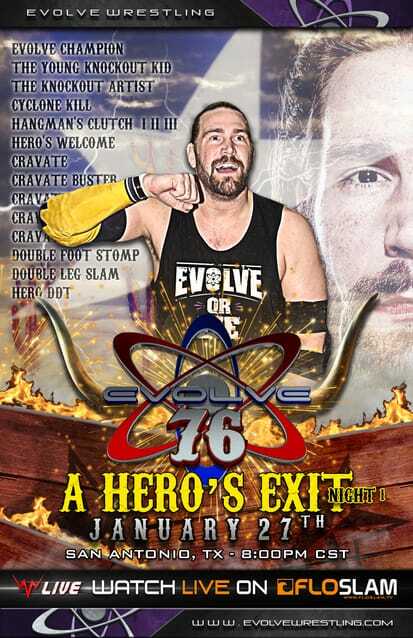 His impressions are featured in this Evolve 76 Review. Sony’s forgotten portable system had a sneaky good year in 2016. Angel Gonzalez gives the Playstation Vita 2016 end of year report. 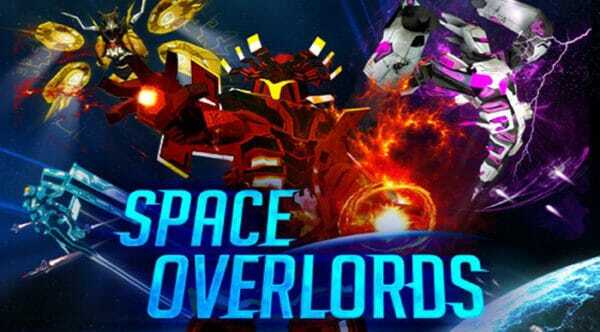 Space Overlords comes to PS4 and Playstation Vita with its own unique characters and story. Angel Gonzalez has the Space Overlords Review. One of the most long awaited games of all-time finally arrived in 2016 to the Playstation 4. 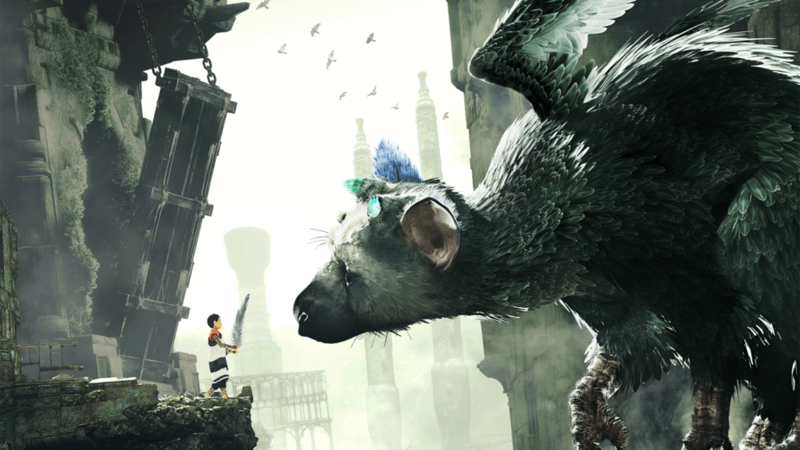 Angel Gonzalez has the The Last Guardian Review.